It happens to the best of us and it happens to the worst of us. Lag. Our Android smartphones might have incredible hardware and fancy specs, but from time to time they may bog down and suffer in performance. 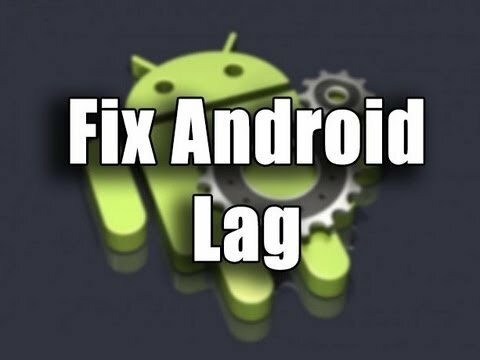 There are simple steps you can follow to improve the lag on your smartphone. You can free up memory, and optimize your device so it performs like new again. It might take a little time, but the investment is worth it. Many of us try apps, especially at a friend’s recommendation, and we leave them on our devices even if we aren’t using them. Those apps takes up precious space, and some even run in the background. 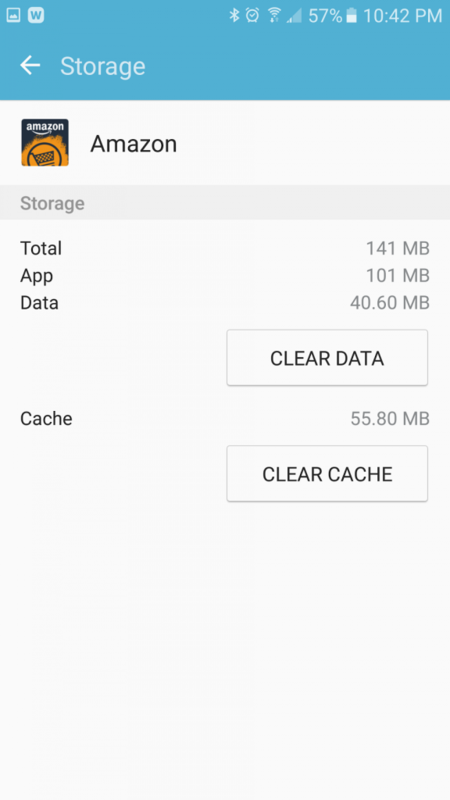 The accumulation of those useless apps hogs resources, and eventually will drain your battery and use precious RAM. They may even use data in the background. Go ahead and delete them by going to your App Drawer. Simply hold on the app until you can drag it to the trash can. Or you can go to the Settings menu, find Applications, and simply delete each app you do not use. It’s good practice to do this even if your phone is working flawlessly. 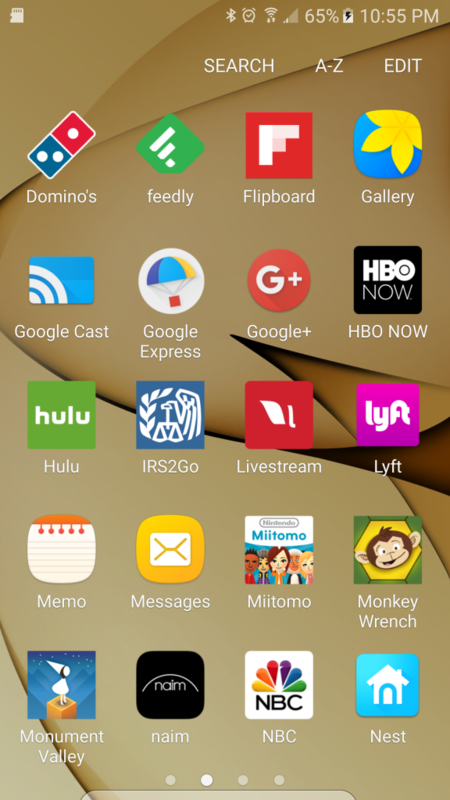 If your phone comes with carrier branded apps, you probably can’t delete them completely but you can disable them through the same process above. Before you consider resetting your device completely to factory settings, you should always restart your phone. Restarting has been a magical solution to phantom problems for as long as I.T. help has existed, and it is a great solution…most of the time. If restarting doesn’t work, you should factory reset your phone. It is a painful process, but it will wipe out any weird bugs you may have on your device. As long as your apps are backed up, your photos are in the cloud, and your contacts are connected to your email, factory resetting isn’t as bad as it once was. Make sure that your photos, files, and other data on your device are backed up before you reset your device. Learn more about backing up your data. Under “Personal,” touch Backup & reset. Touch Factory data reset > Reset phone or Reset tablet. 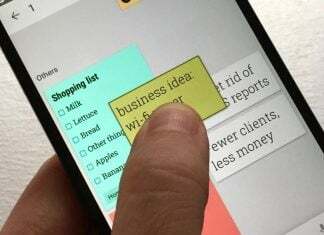 When prompted, touch Erase everything to erase all data from your device’s internal storage. 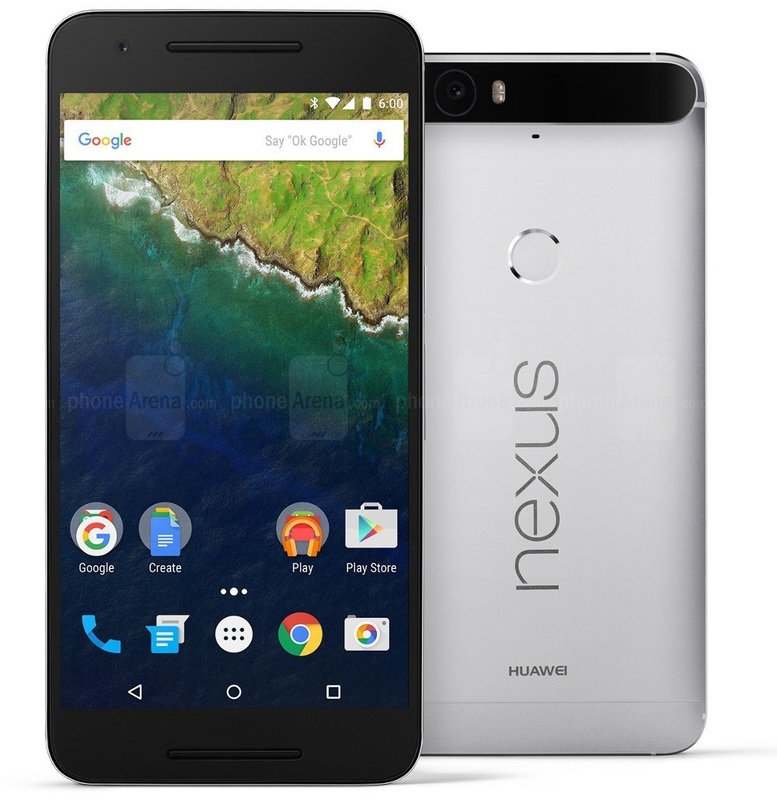 You should also consider getting a pure Android Nexus device.